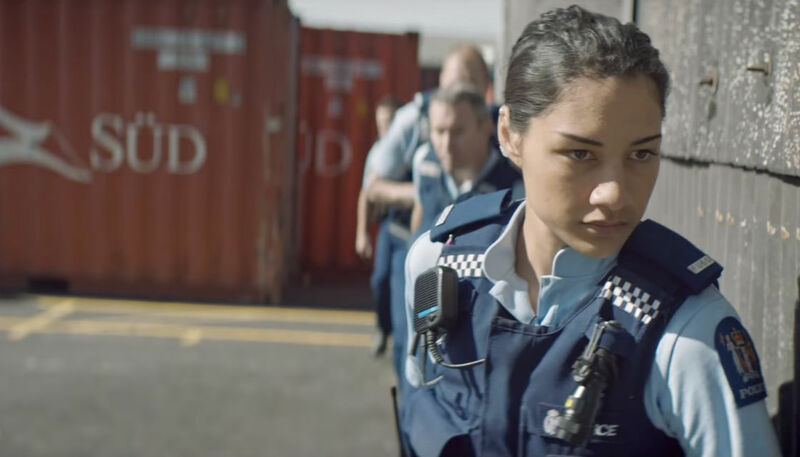 New Zealand Police is already going cap in hand to the Government alerting the Police Minister to the fact it has no money in its budget for imminent pay rises. In its briefing to the incoming minister, NZ Police notes it is about to enter "major" collective agreement negotiations - and there's no money in the kitty to pay for it. "We're not funded for any wage increases or competency service increases," the briefing says. Police Minister Stuart Nash says he expected it. "No, I am not surprised, as this is standard practice for NZ Police." Currently about $1.2 billion is spent on police wages and perks. That's almost three-quarters of the entire NZ Police budget. The most urgent need for cash is for the re-negotiation of the Managers' Collective Agreement, which covers about 500 staff. That agreement expired on November 30. And there'll be another need for money when the two other collective agreements expire in June 2018. Those two cover more than 10,000 police staff. Mr Nash wouldn't comment further on the negotiations, saying it was an operational matter. "The CEA negotiations are an operational matter for NZ Police and occur at set regular intervals. "The next CEA negotiation is set for 2018 and will affect the following year budget for police. "I expect the Commissioner will update me on this as appropriate." Last time those agreements were negotiated in 2015, police agreed to 2 percent pay rises every year for three years. The total cost of those renegotiations came in at $162 million. The bill will almost definitely be even higher this time around. Labour's promised New Zealand First an additional 1800 police over three years. In Labour’s pre-election fiscal plan, it only set aside around $40 million extra a year for police - and that was to pay for the extra recruits.